Young citizen scientists and their parents invited to experience nature close to home! Spring vacation week for schools in Massachusetts is April 16 – 20, 2018. 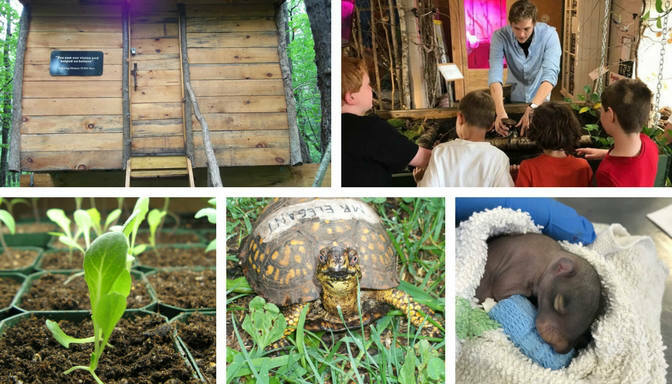 If you’re starting to look for things to do with the kids, New England Wildlife Center has some exciting news for you! We’re launching a new series of educational events for young citizen scientists and their parents during April school vacation! The events are designed for kids in grades 2-5 and will give participants STEM, hands-on, and interactive opportunities to learn more about animals, plants, and nature. Space is limited and registration is required for some of the educational events. For the limited space events, the cost is $10 per child. The price includes all materials and admission to New England Wildlife Center, and accompanying adults are free. Get your hands dirty in a good way! 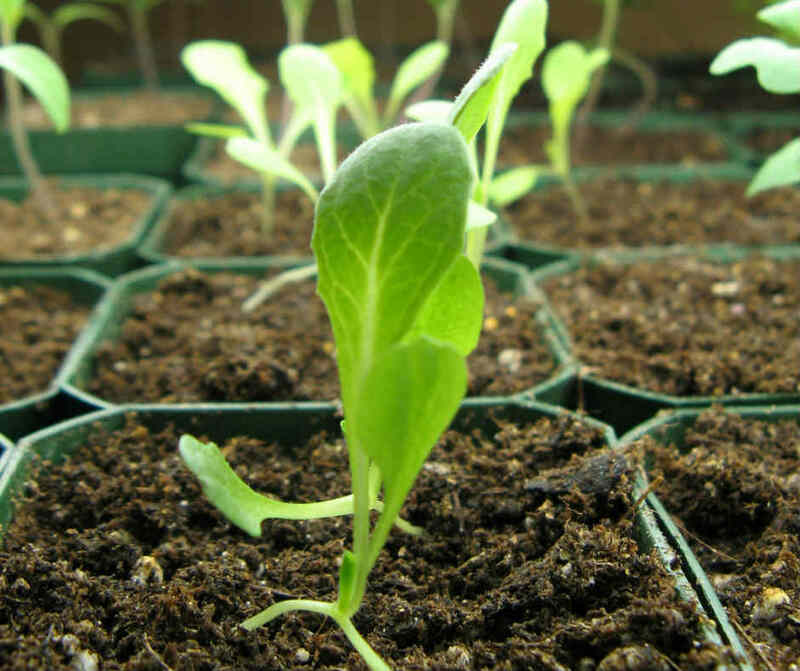 Going from a seed to your salad bowl is an interesting growth process to learn about – especially as you’re moving a seedling lettuce from its starter pot into a bigger home that you get to take along with you. All materials included. 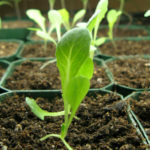 TO REGISTER: Email erica.burrows@newildlife.org with “Seed to Salad” in the subject line. Where else would you have the chance to meet boas, ball pythons, turtles, tortoises, bearded dragons, and skinks up close and all in one place? You’ll meet our education reptiles, learn about the different species, and get to ask the questions about reptiles you’ve always wanted answered. TO REGISTER: Email erica.burrows@newildlife.org with “Repticon” in the subject line. With leaves sprouting, birds singing, and peepers starting to let their presence be known, we’re surrounded by biology and natural science in action! 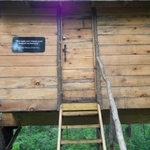 Explore the Andrea McKenna Harris Nature Trail located on the grounds of New England Wildlife Center with our education guide to learn more about the natural processes taking place in our local forests and wetlands – AND checkout our science and nature treehouse! TO REGISTER: Email erica.burrows@newildlife.org with “Nature walk” in the subject line. This drop-in class will run on the hour beginning at 11 am and is approximately 45 minutes, no registration required. Spring is the time of year when many wild animals have their babies. 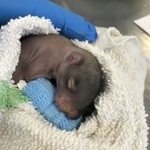 Many babies are brought to New England Wildlife Center’s wildlife hospital for help when people find them all alone. Learn more about the relationships between baby wild animals and their parents, and what you should do if you find a baby animal. We’ll also take a peek into our nursery wards to watch young animals receiving care! QUESTIONS? Email Erica Burrows at erica.burrows@newildlife.org or call our front desk at 781.682.4878 – and if directed to voicemail, leave a message with your question as we check frequently. Learn something new and come experience nature close to home at New England Wildlife Center this April vacation!